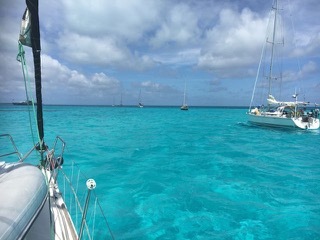 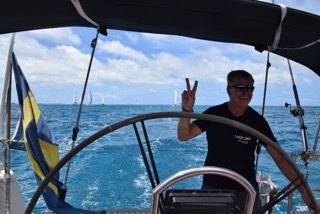 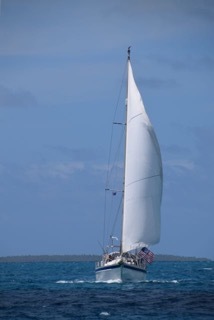 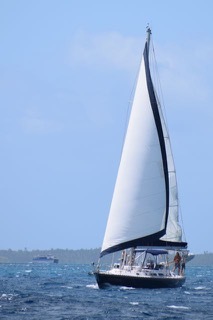 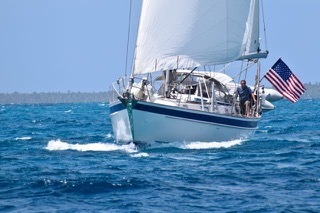 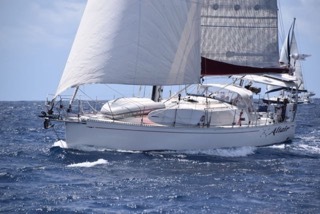 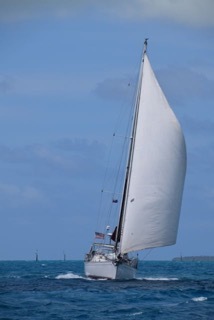 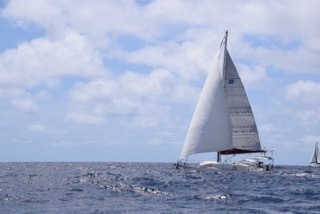 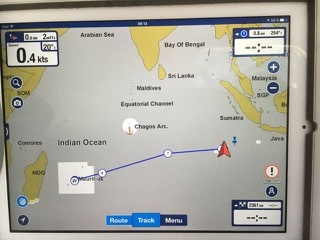 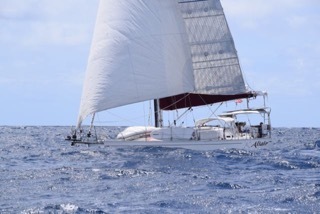 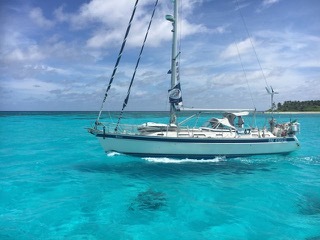 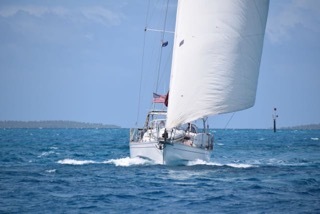 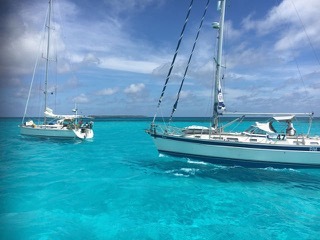 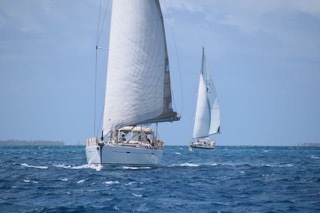 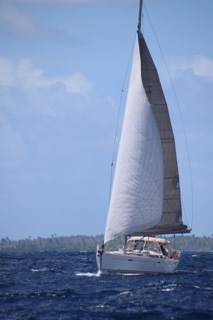 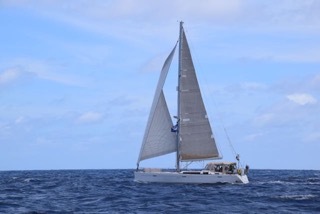 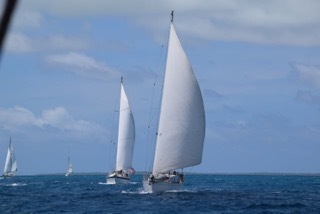 On the 2nd of October at 10h30 we started Leg 11 sailing from Cocos Keeling Islands to Mauritius. 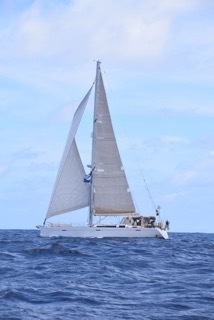 Tulla Mhor ahead of us, followed by Zeeland. 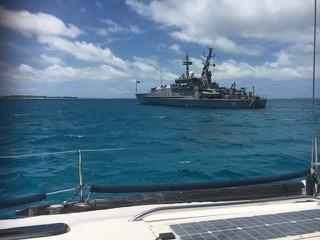 The Australian navy waving us good bye! 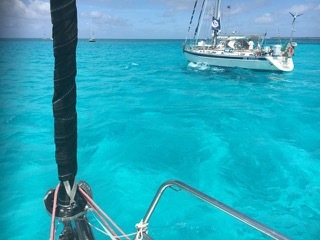 We passed the starting line as the FIRST BOAT! 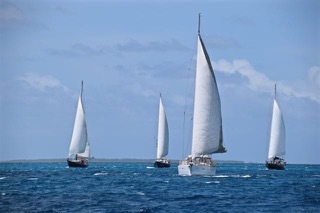 Followed by all these boats below. 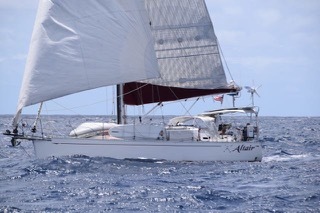 The 2 american boats Altair and Owl. 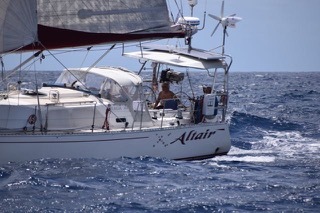 A nice serie of pictures of Altair. 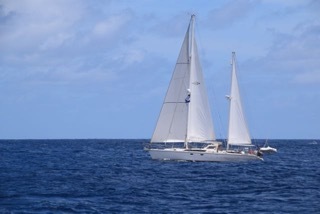 Off we go for 2350 NM to Mauritius!